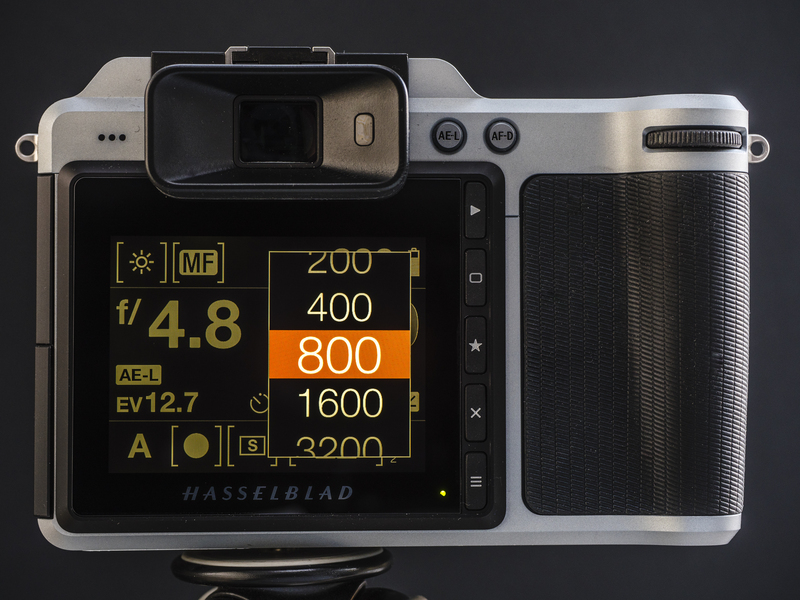 Hasselblad’s X1D-50c caused quite a stir when it was announced over the summer, as its mirrorless design and relatively tiny size defied what we thought we understood about the relationship between sensor size and body bulk in digital cameras. 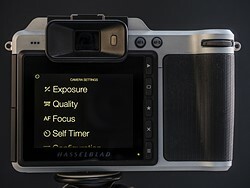 All previous digital medium-format models, other than the Leica S series, have been DSLRs with spacious mirror box housings and forward projecting architecture, but the X1D-50c breaks that mold and harks back to the Mamiya 7/Bronica RF compact rangefinder style. 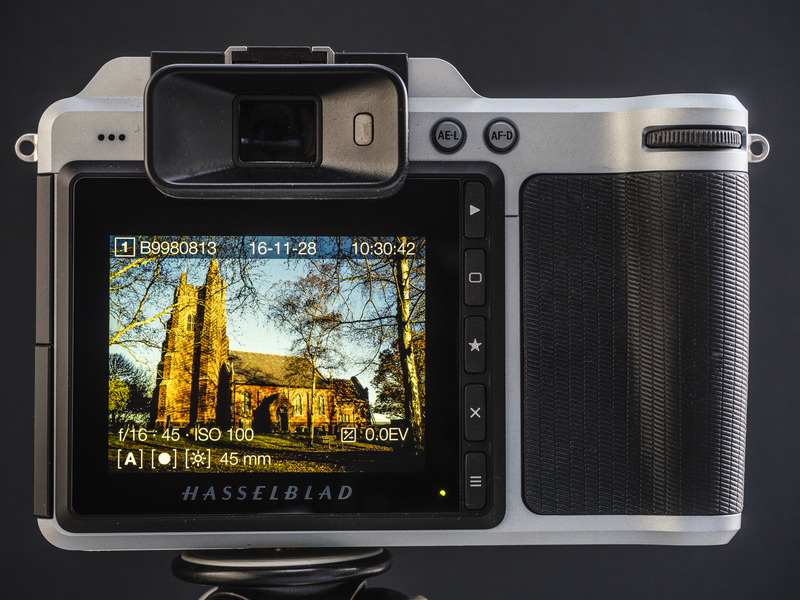 More exciting perhaps is the adoption of the features that we associate with mirrorless compact system cameras, such as touch focusing and an electronic viewfinder, that bring this usually lumbering format into the modern age. Although the price of the system is higher than those centered around 35mm-style DSLRs, it is also a good deal less than we have come to associate with the 6×4.5cm digital format. The combination of the X1D’s design, features and price made the camera popular immediately. 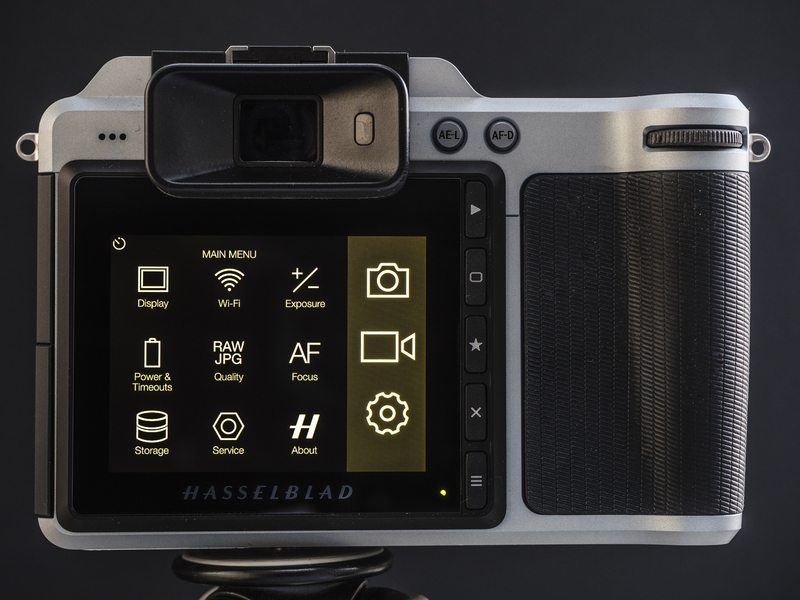 Hasselblad has said that it took more orders in the first ten days than it had expected to take for the year – but now, of course, it has to actually deliver the product to those who pre-ordered it. My understanding is that it is almost ready and I’ve been able to shoot for a short while with the latest pre-production X1D with a 45mm F3.5 lens. 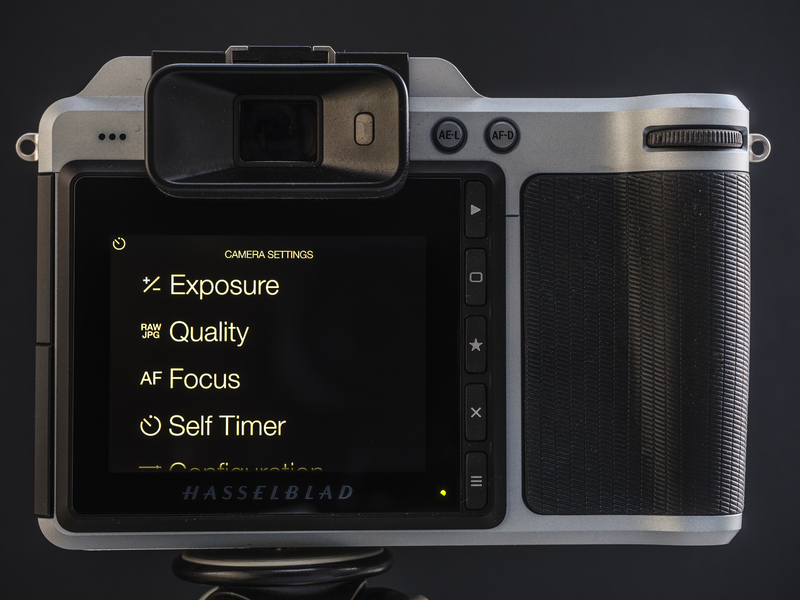 The camera itself is finished but the firmware is still being added to and refined. As such, this article should give you a good general idea of what the camera will be like when it is all done and a pretty clear idea of the image quality we can expect from the finished product. 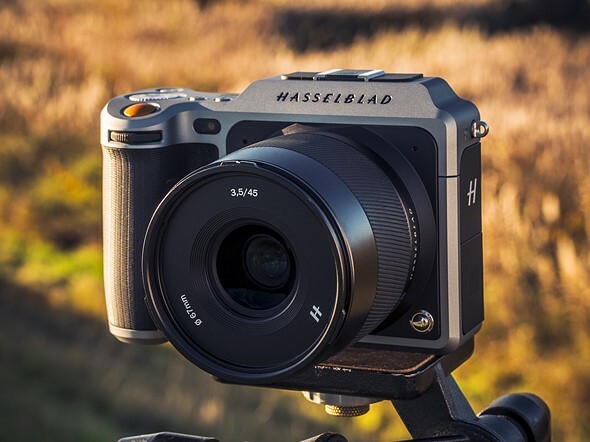 The Hasselblad X1D-50c isn’t all that much bigger than a Panasonic Lumix GH4 and it will displace less water than the Nikon D810 (don’t try that at home). Size-wise, then, it feels very much like a standard DSLR. The grip is well pronounced which makes the camera very comfortable to hold and to carry, and which makes it feel secure in the hand. The controls feel quite chunky, deliberate and designed to reduce the chances of pressing something by accident. Although the dials are in slightly different places it seems as though they and the shutter release button came out of the same parts bin as those used on the H6D body. 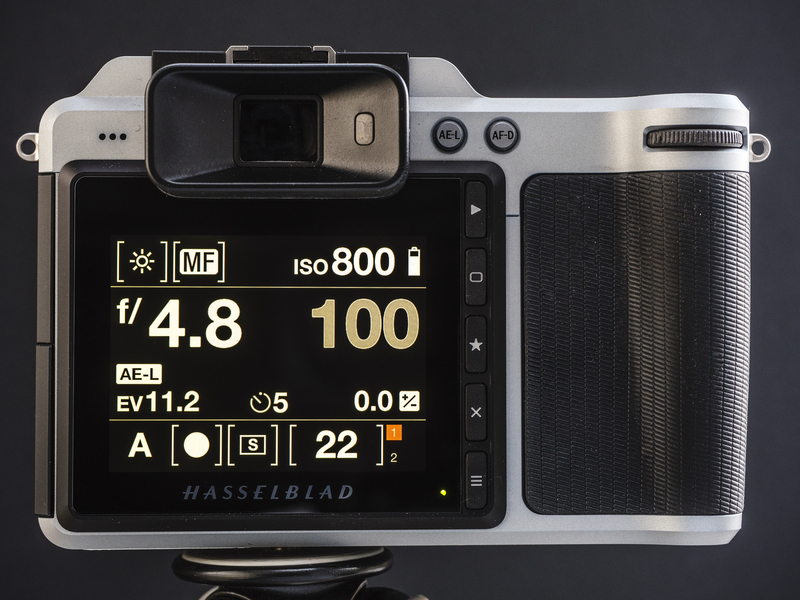 These exaggerated features lend the X1D-50c the feel of a big camera but without the size. I’m pleased Hasselblad has adopted new buttons for the top plate instead of the slightly spongy ones used around the info panel LCD of the H6D, and it has changed the feel of those running down the side of the rear screen. The exterior of the body houses only nine control buttons plus a depth of field preview and the on/off button, so the space feels un-cluttered and simple to navigate. 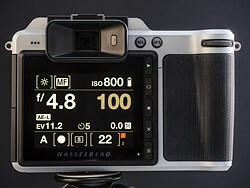 The menu system is very much the same as that used in the backs for H6D, with bold icons and a large shouting print that will require reading glasses less often than the GUIs of most DSLRs. All the features are activated by touch and options can be scrolled through using the touch screen or the traditional control wheels. 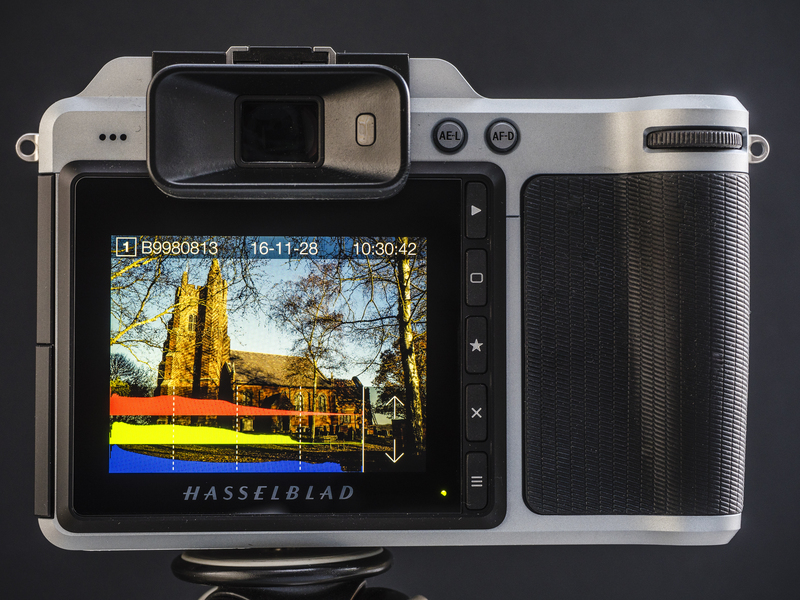 Those used to traditional DSLR and CSC menus might find that of the X1D-50c sparsely populated when it comes to features and options – and it is. 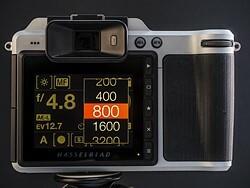 The menu will be gradually fleshed out as Hasselblad develops the camera, but don’t expect it to have the same number of options as a regular DSLR. The 3″ rear LCD is clear and bright, and its 920k-dot resolution makes the display useful when focusing manually. The EVF is also very clear and its 2.36 million-dot display feels very detailed. The firmware version I was using didn’t allow playback in the viewfinder so I couldn’t check to see what that would look like, but Hasselblad tells me that will be coming soon in a further update.